I’ll confess right off, I’ m a Bennett groupie. The woman is a wordsmith of the utmost. I have little doubt she could make scrubbing toilets sound like great fun, (think Tom Sawyer). Rapunzel is captivating from page one. This Rapunzel is held in a tower by her evil (aka diluted) “mother.” I LOVED the modern elements brought into this age old story. Rapunzel’s adventures on Facebook are enchanting. Her innocents is both charming and endearing. She meets an enjoyable young man, a bit of an adventurist named Fane. He introduces Rapunzel to the real world without taking advantage of her. He’s also quite the charmer. I confess, I have a little bit of a book crush on the guy…if only I was younger…and a character in a book…sigh. Gothel, Rapunzel’s “mother,” is truly hate worthy. I didn’t care for her one wit. Not because the character was poorly written, quite the contrary, she’s masterfully written, which testifies again to Ms. Bennett’s talent. She writes one creepo lady in this one! 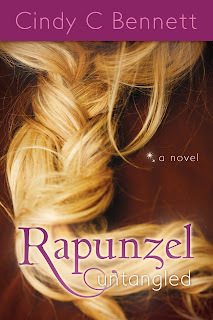 Rapunzel Untangled is the fun, exciting, and sometimes frightening adventure of 17-year-old Rapunzel, the sleeping beauty who awakens and discovers the truth about her life. I give Rapunzel Untangled 5 thumbs up. Side note!! 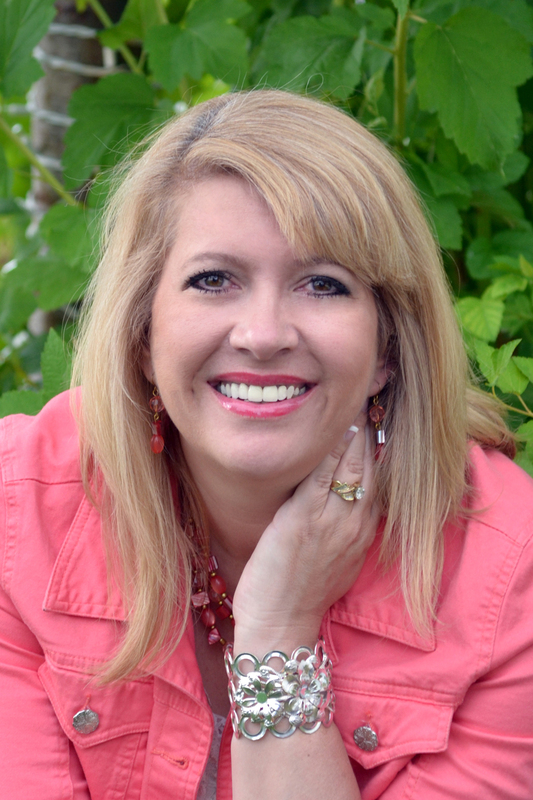 Cindy's book was featured in USA today.Click here to read more! Thank you my dear, sweet, amazing-author friend! Hugs to you! The Ugly Stepsisters Strikes Back!